Kim Woojin retained his rank as the World No.1 in Men’s Recurve Bow rankings. 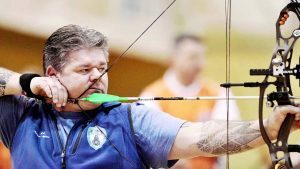 While, USA Brady Allison was replaced by Dong Hyun who is now placed at the 2nd position in the men’s recurve bow archery rankings. Other upgrades in rankings were of Wei Chun-Heng, Steve Wijler and Lee Woo Seok. 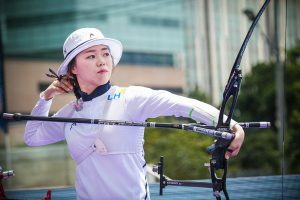 Korea’s Chang Hye Jan retained her number one ranking in women’s recurve bow archery rankings. The only downgrade in the Top 10 ranks was of Lei Chien who moved down from the 6th rank to 9th. Meanwhile, 3 players namely Choi, Ki and Lisa upgraded their position by one rank. 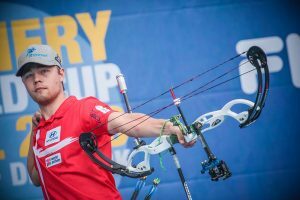 Denmark’s Stephan Hansen remains at the top of the men’s compound bow archery rankings followed by the Dutch archer, Mike and USA’s Braden. The downfall in ranks was of USA’s Stephen whose rank downgraded two positions to 10th. While, France’s Deloche and India’s Verma rank upgraded by 1 position. 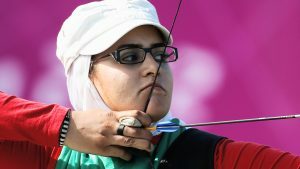 Yesim Bostan replaced Sarah Sonnichsen to become the top ranked archer in compound bow category. Meanwhile, Toja Ellison dropped down from 8th position, placing herself at the 9th rank in the women’s compound bow archery rankings. Also, there were 2 other upgrades namely of Linda and Choi who are now placed at 8th and 10th position respectively. 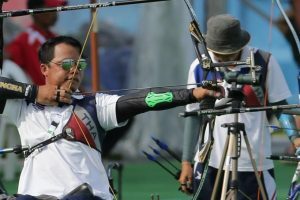 Netsiri remains at the top of Men’s para recurve bow archery rankings followed by Iran’s Rahimi and Russia’s Sergey. The upgrades in ranks were of Ireneusz, Anton and Ueyama who came from 14th, 13th and 10th and are now placed at 7th, 6th and 8th respectively. 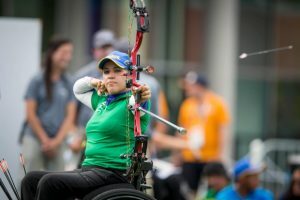 Zahra Nemati tops the women’s para recurve bow archery rankings followed by Milena Olszewska and Svetlana Barantseva who upgraded their ranks to 2nd and 3rd respectively. Meanwhile, Merve Nur saw a downgrade while Italy’s Elisabeta witnessed an upgrade in her rank. 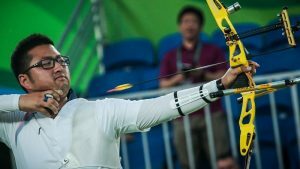 The Italian archer, Alberto Simonelli tops the Men’s compound bow archery rankings followed by Andre Selby and Jonathan Milne who came from the 20th to the 3rd rank. Other upgrades in this category were that of Marian, Marcel, Lee and Giampoli who upgraded their rank from 6th, 8th, 11th and 13th respectively to make it to the top 10. Brazil’s Jane Karla replaced China’s Zhou Jiamin to become the top ranked archer in this category. Meanwhile, Russia’s Stepandie upgraded her rank and is now placed 3rd in the Women’s compound bow archery rankings. Next articleWorld Cup 2018: Footballers – The Last World Cup?